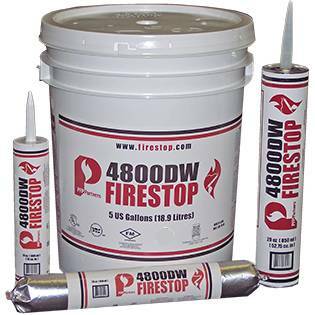 Fire and Smoke Stop Sealant. 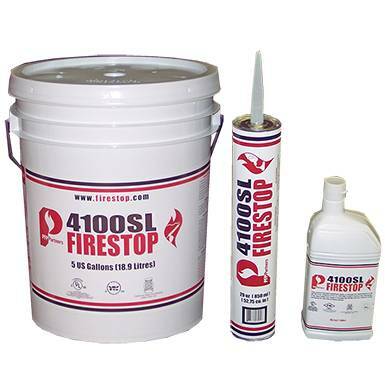 Fire and Smoke Stop Self Leveling Sealant. 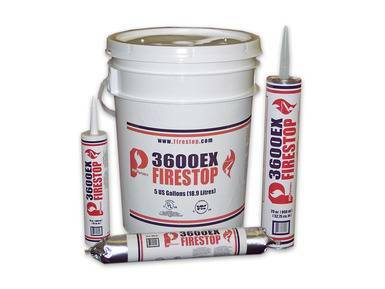 Fire and Smoke Stop Sprayable Mastic Sealant. Manufactured Intumescent Device for Plastic Pipes. 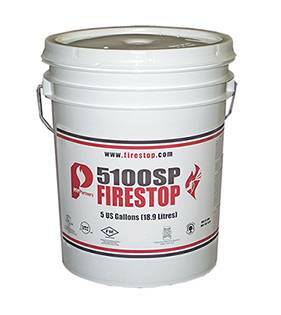 Passive Fire Protection Partners develops and manufactures firestop compounds that help protect life and property. 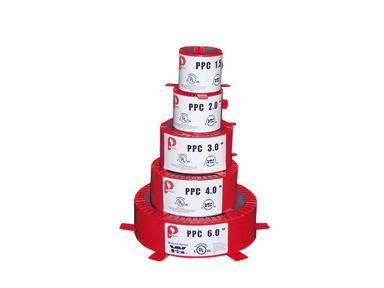 Passive Fire Protection Partners has been making firestop materials since the industry's inception. For over 20 years we have been designing and improving our products while keeping in mind "Safety" and the "End User". Our Products are non-toxic and non-hazardous, assuring no harmful side effects to the applicator. They are fast, easy to install and clean up, resulting in lower installation costs.